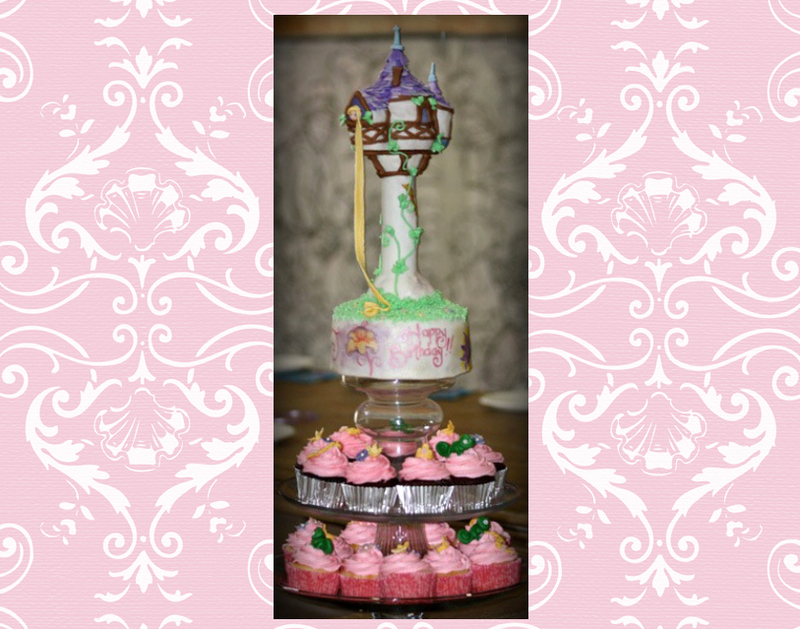 Whirligigs Party Co: "Let them eat cake!" We all enjoy a good birthday party! 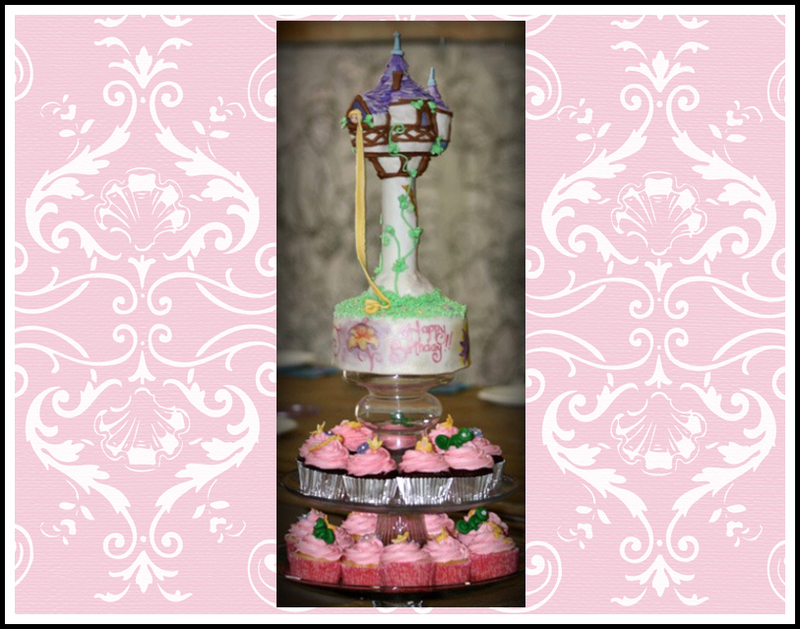 Fun games, creative decor, and party favors! But a party isn't complete without one more thing...The CAKE! 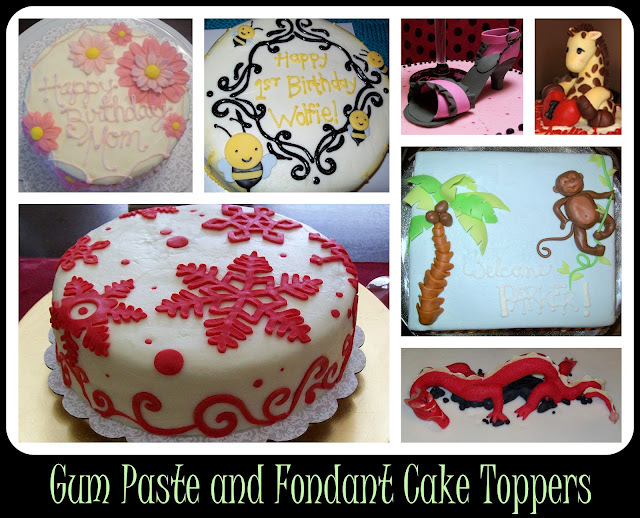 For some cultures, it's just not a celebration without cake! 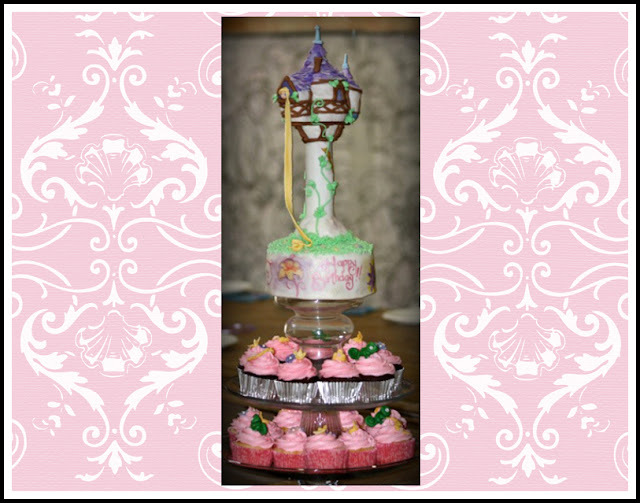 And there are many creatives ways to serve cake... cake pops, cake balls, cupcakes or a personalized sheet or layer cakes. Cake balls are lots of party fun! Also called cake bites, they are a delicious bite-sized cake and icing mixture, that has been shaped into a ball, put on a stick and dipped in chocolate. 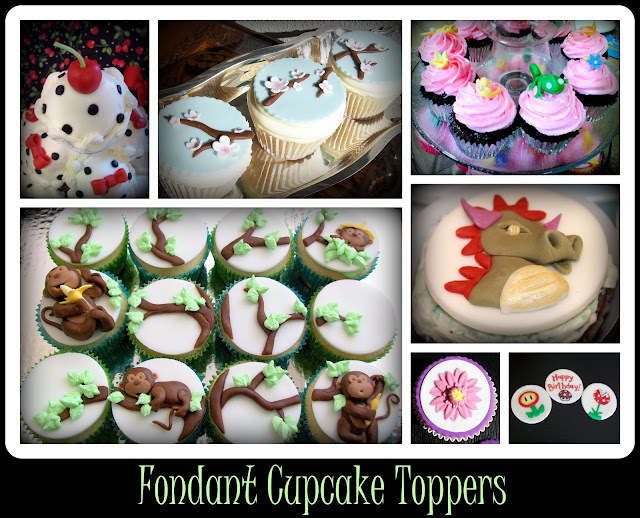 They can be decorated with sprinkles, icing,fondant, or nuts. Or created custom to match your party theme. 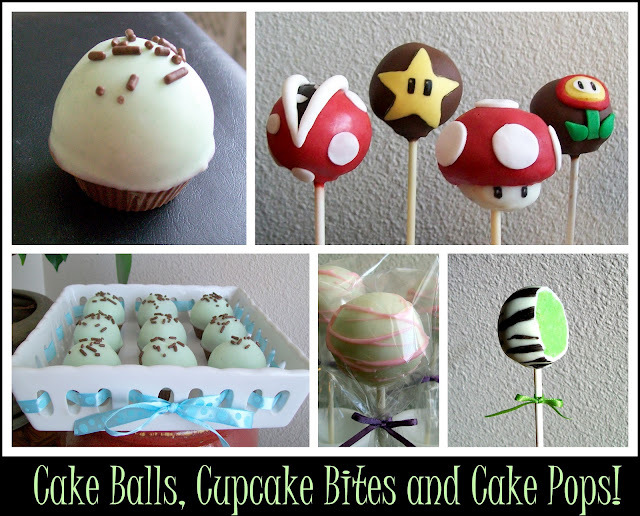 Cake balls create adorable party table centerpieces. And can be individually packaged as a sweet and unique party favor! What a fun, creative and convenient way to serve cake! My sister Katie made all the treats in this post. She's amazing, isn't she?? Katie's Cakery on Main Street in Riverton, Wyoming. I'm so proud of her!